Need Immediate Help? Call Us 303-667-0653 Get Your FREE Roof Estimate! Roof Corp of Metro Denver, Inc. Comment: A approximately 7'x20' flat roof that is 20 years old is leaking. Comment: Need 3 patches for a flat roof to fix leaking. Comment: Remove old shake and layers under it- appears to have asphalt as bottom layer- replace with asphalt. Comment: Roof damage most likely caused by last summer's hail. Found a very small leak and applied temporary fixes. Would still like to have roof replaced ASAP. Englewood Roofing Contractors are rated 4.75 out of 5 based on 2,824 reviews of 172 pros. 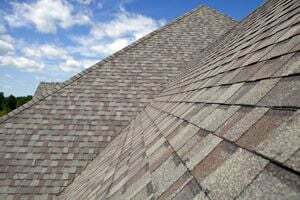 Not Looking for Roofing Contractors in Englewood, CO?